Here at Nomad Communications, we are always looking forward to seeing the changes a new year brings to the marketing world. And boy, were we greeted with a huge shift in social media right at the beginning of 2018! Over at the advertising and social media giant Facebook, CEO Marc Zuckerberg announced that major changes were coming to the News Feed—content from friends and family would be highly prioritized over posts from publishers. As Amanda Zantal-Wiener of Hubspot points out, it's believed that Facebook is making this move to once again appear more like a social media platform and less like an advertising media giant—most likely because of the inquiry into Russian meddling during the 2016 presidential election and the subsequent revelations of the ways Facebook was used to create dissent among the American public. 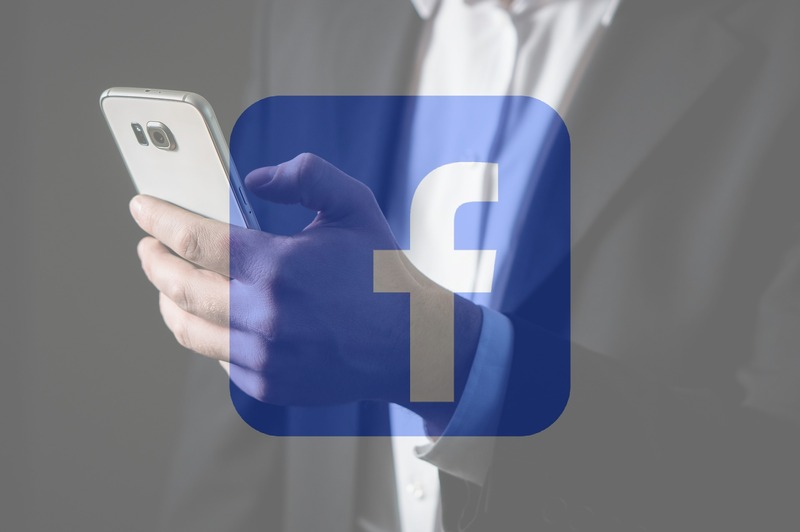 The news of Facebook's change to the Feed has put advertisers and marketers into a state of slight panic, as this could have a dramatic impact on the organic reach brands have been enjoying. Larry Kim of Wordstream points out the News Feed inventory for publishers will be greatly reduced with these changes, making it even harder for brands to reach an audience organically. The result most people are expecting is that costs to publish sponsored content (ads) will likely increase and that SMBs will feel the greatest hit. This change could very well mean throwing a marketing plan out the window for some smaller businesses that do not have the in-house resources to develop engaging content that sparks a back-and-forth conversation on Facebook. 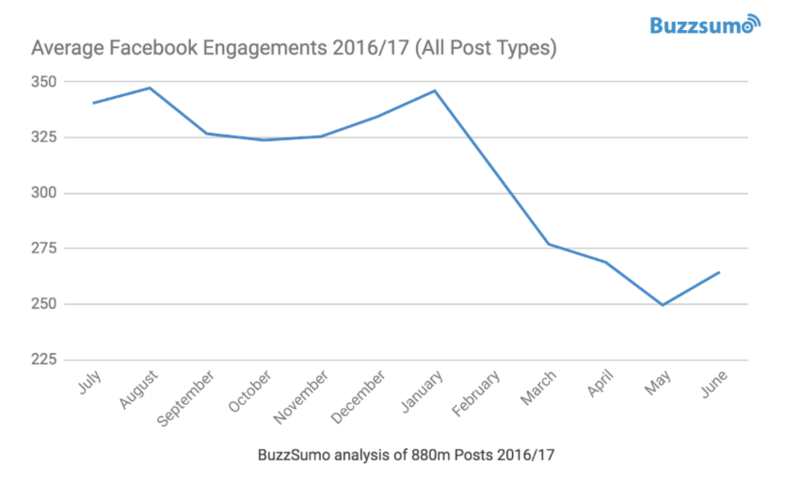 As you see in the chart below from Buzzsumo, overall engagement started to decline January 2017 and believed to be when Facebook made a considerable shift in their algorithm to better provide relevant content in a person's News Feed. Overall reach has been in decline since 2013, but the changes made in 2017 were dramatic and paved way for an increase in sponsored ads. There’s also contemplation that in the future, Facebook might include posts from businesses in the “Explore” tab, much like how Google’s Gmail uses tabs to segment emails (Primary, Social, Promotions). This was a 'feature' Facebook started testing back in October 2017. 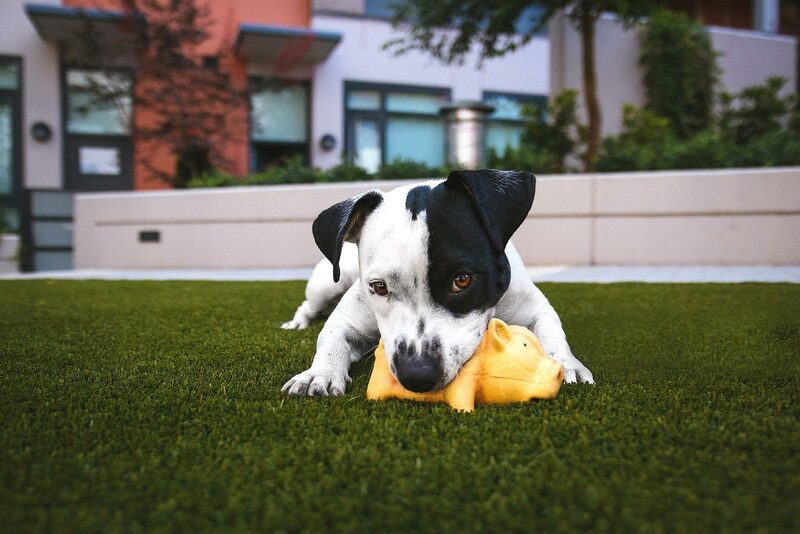 Entice people to opt-in to seeing a brand’s organic content in their Facebook News Feed. Needless to say, 2018 is off to an exciting start!